Was story telling a medium to share know how, algorithms, solutions, knowledge in ancient times? Do you know ancient stories with encoded knowledge ? Before the age of social media, e-mails and writting/reading skills to become a popular trend for global citizens, before transportation made it possible in few hours to reach the other corner of the planet earth, before skype and long distance telf, whatsapp and other communication tools, before big data storage, online libraries and downloads of GIGAbites to home-desktop computers and smart phones. there was a time in which algorithms were shared with humanity. Noticing that an algorithm is a sequence of steps necessary in order to solve a challenge, and primordial algorithms those of a kind that utilize nature principles, laws, cycles, rhythms, human potential (stages of development), knowledge and technology of ancient civilizations; as well as Matrix-Q intelligence, which is the sign of the ability to solve issues /challenges by approaching them from several points of view simultaneously. 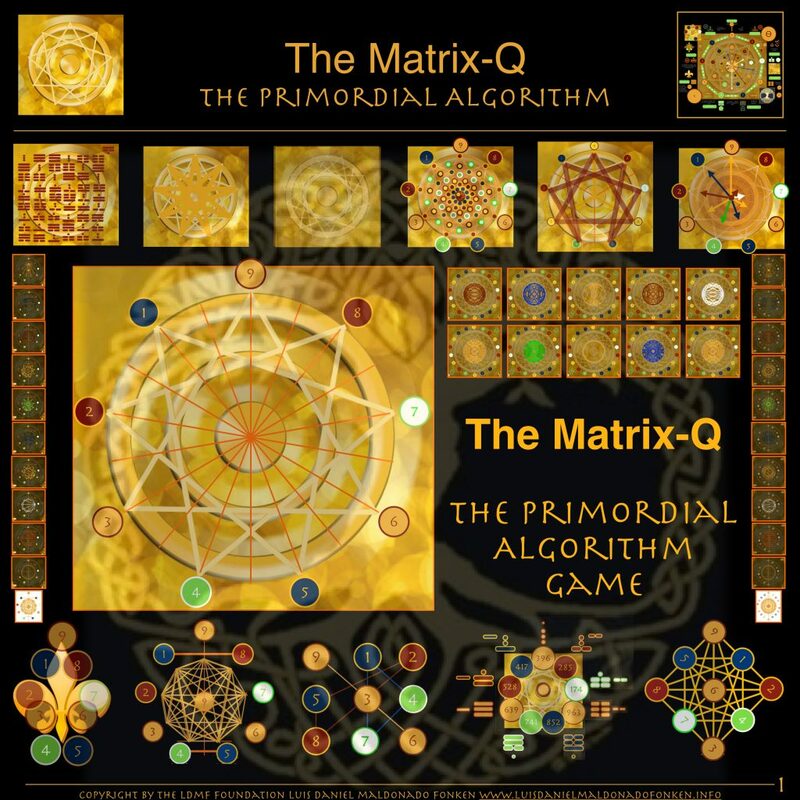 Given that primordial algorithms are humanist, holistic, synergetic, futurist in their nature. How could human advanced minds, living at the edges of ancient civilizations, pass algorithms on to the collective of the human global citizenship. Consider than even in the past the limits and abundance, variety of cultures, races, destinations, histories, empires and civilizations was for many unknown. The following document, is a futurist story telling, combined with graphs and other information, that is able to help any individual around the world to solve a challenge, through the story told in it. Would that be possible that story telling was a path / medium to be taken in order to influence the collective consciousness, pass on encoded information or even suggest solution to the global human collective, beyond the edges of the world/time/generations/cultures known? Futurist story telling: The return of the clans for a democratic global civilization. A story will arrive to the hearts and minds of several generations if valued, cared intact, communicated, registered, transferred generation by generation as precise and clear as possible as made by its creator. Given the fact a creator may have used cultural settings and language for its creation or primordial symbolic language. Primordial symbolic language means the use of metaphors based on nature laws, principles, cycles, rhythms and human potential stages of development, human factor, which is an universal language for every one interested to know about the nature of life and human beings. Would that be a universal language that capable to serve as a medium to be used in order could communicate a message many generations in the future ? or to other edges of the known world, to the wiser humans on earth, able to read primordial symbolic language? Is this hypothesis far beyond reality or actually refers to a social management instrument used by kings, religions, social movements and revolutions all around the world and along human history since ages? May you have answers or suggestions about this question, i will be so glad to challenge you requesting from you a primordial algorithm in the form of a story, or a primordial algorithm designed in order to research the big data of universal history that can find primordial symbolic language stories and decode their content, find and traces the ancient civilizations and wise human algorithms. Where would this search bring us ? PRIMORDIAL ARCHETYPES CHALLENGE: Bacteria and Human Evolution/Potential/Behavior: The Symbiotic Human-Bacteria Collective/Behavior.